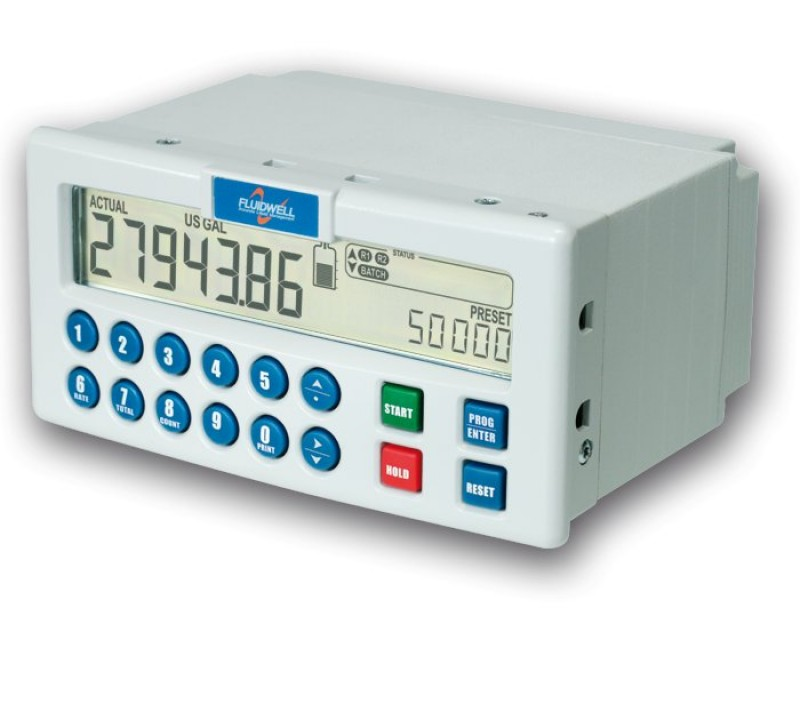 The DIN panel mount batch controller N-Series from Fluidwell distinguishes itself by its user-friendly features: Numerical keypad, clear programming menu structure, easy to read display and simple mounting enclosure. The numerical keypad allows simple and fast changing of the preset batch quantity. Fluidwell stands for simplicity and reliability and it is now available in this customer focused and application driven batch controller. DIN panel mount batch controllers, built for operators and users.